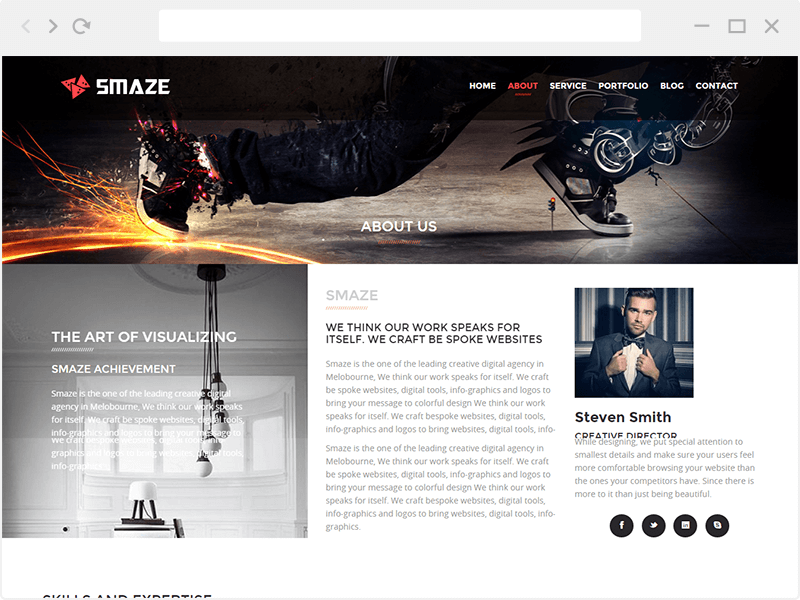 Smaze – is a Responsive multipurpose material design WordPress Theme. 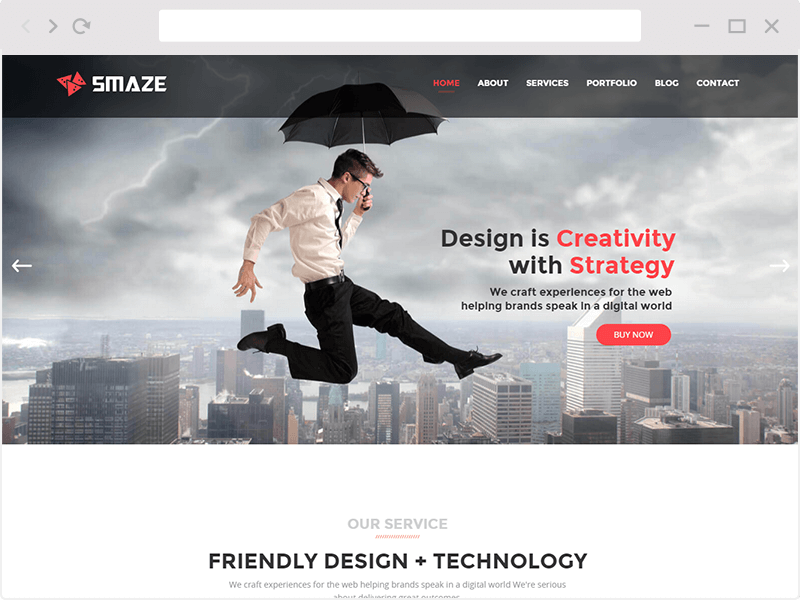 It’s perfect for any creative agency, personal or business portfolio website with professional, clean, and modern style. It’s easy to use and looks great for any device. This Theme is use Page Builder, it makes you feel free to choose appearance that you like. It helps you to present your resume, portfolio, business or any other purpose website. You can make anything you want. 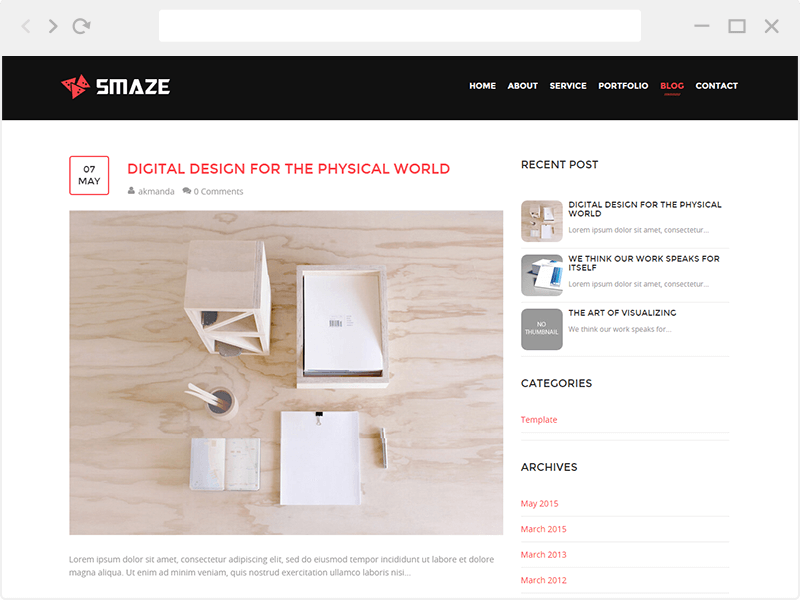 Smaze is also responsive and looks suitable in any kind of devices. What ever you are using the device your site will run as it should be. fully responsive layout forr all type of devices. You can edit every element color with unlimited color scheme. Build with best SEO practices in mind and work perfectly well with the most common SEO Plugins. Included over 600 Google Fonts, take a full control of typograhpy setting for every single element. Team post type allows you to make a Team member with description about him/her, link to their social media and also their job. Allow you to make a Portfolio Post. Add custom page template with google maps and contact form to your blog. This theme include demo xml file to make your demo same as our within minutes. Copyright © 2014 - 2016 Themes Awesome. All Rights Reserved.